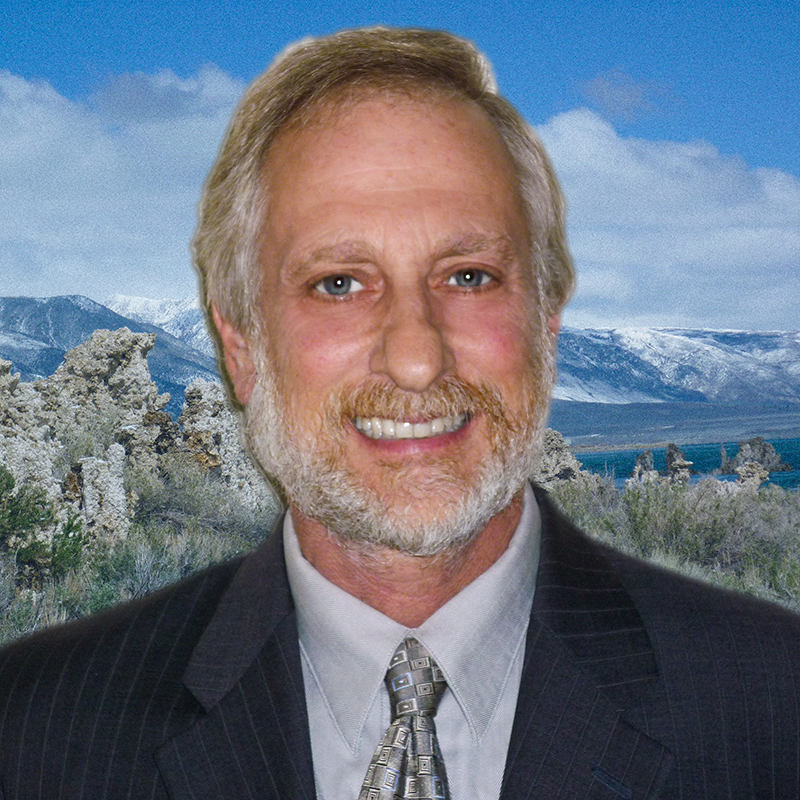 ” I am an Attorney, who has been representing Clients throughout Northern California for 28 years, accused of felony and misdemeanor offenses. I completely understand the potentially devastating consequences that a criminal conviction can have on so many aspects of your life. I also know how difficult it is on you, and your family, to navigate through the confusing rules of the Superior Court process. Elliott Faust © 2019. All Rights Reserved.